The Regional Worship, Prayer and Healing Gathering is coming up on Sunday November 18th right here at Bridgeway. 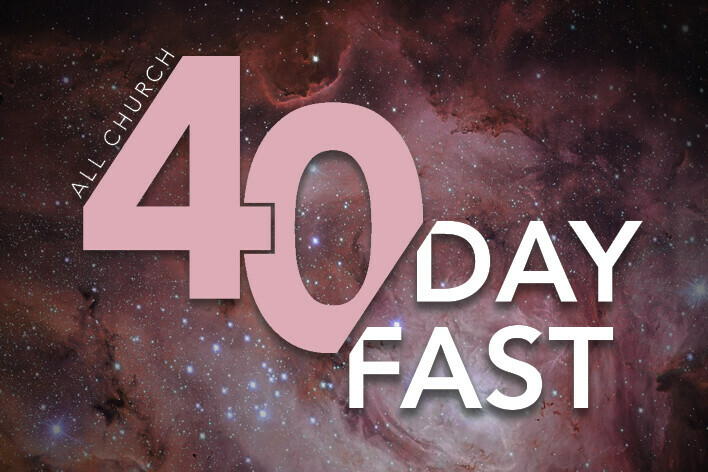 In preparation for this evening, our annual All Church 40 day fast will begin on Wednesday October 10th at 12:01am. The 40 Day fast will conclude at the Worship, Prayer & Healing Gathering. Please join us as we fast to prepare our hearts for a great move of God on November 18th.